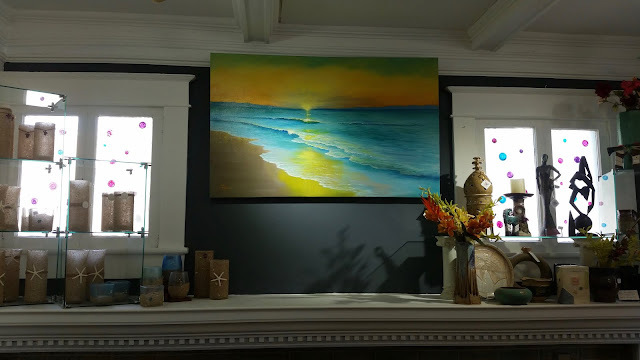 I AM IN MY SECOND GALLERY NOW..
A few months ago I contacted a local St. Augustine gallery about representation. We emailed back and forth, went on vacations, the gallery remodeled etc, and then finally we got back in touch. The owner wanted to know if I was still interested and if we could set a date to meet. Well, the end result is that I began my official representation with this gallery! 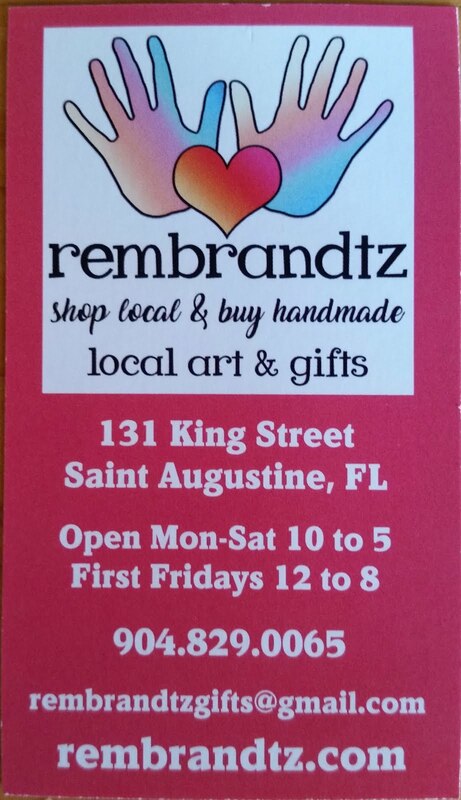 It is called REMBRANTZ GALLERY and is located in St. Augustine, FL. They have been established here in the Ancient City for many years and are a very popular destination for both locals and tourists. Owners Kimberly Hunt and her mother Lynne are so kind and have a good eye for beautiful objects. The shop is gorgeous and inviting, offering many delightful pieces of art for the discerning eye. Just as I have said previously, do not be disappointed if it takes a longer period of time to land a gallery. They are very busy people and they are impressed by patience on your part. Just send a reminder email once a month or so to touch base, and be sure to keep it casual and friendly while still on a business level. 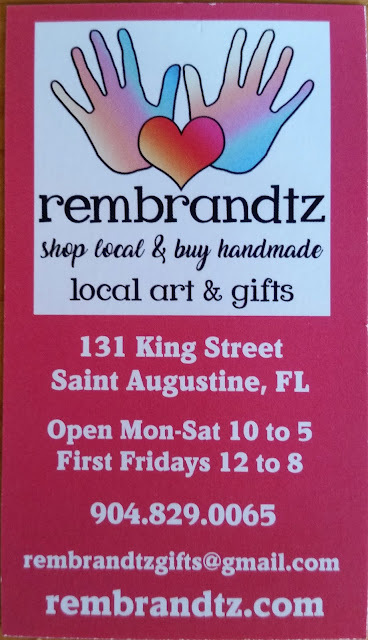 For those of you who live close enough to visit St. Augustine during the First Friday Art Walks, please join me on the June 1st Art Walk at the REMBRANTZ GALLERY from 5 to 8 pm! 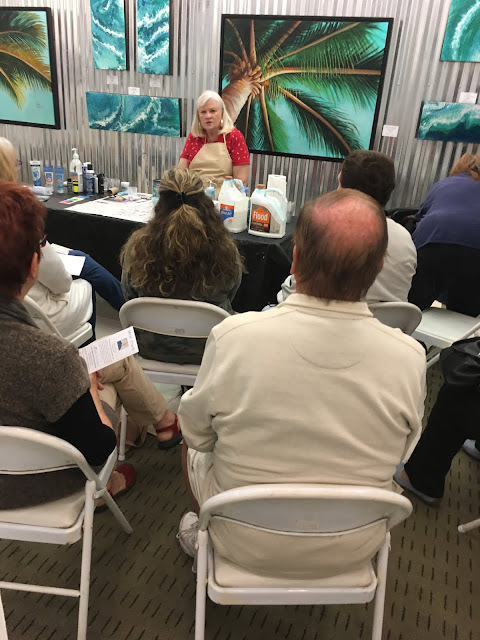 It is located at 131 KING STREET, ST AUGUSTINE, FL. I have their card and LOGO below for you to see and photos as well. 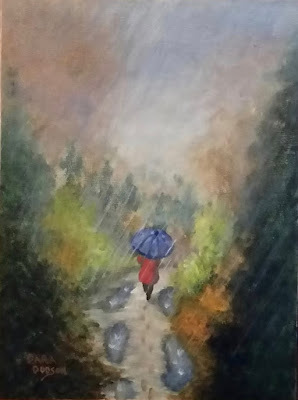 Thanks for looking, and Enjoy! On a table below there will be my small paintings setting on easels. That way a nice variety is available!